It's no secret that I love to read. It's how I fell in love with writing and my favourite thing to do when I have a second of spare time. Lately I've been sharing some of my latest reads on Instagram which has lead to quite a few of you asking me for book recommendations - so I thought I'd do a round up of what I've been reading lately. 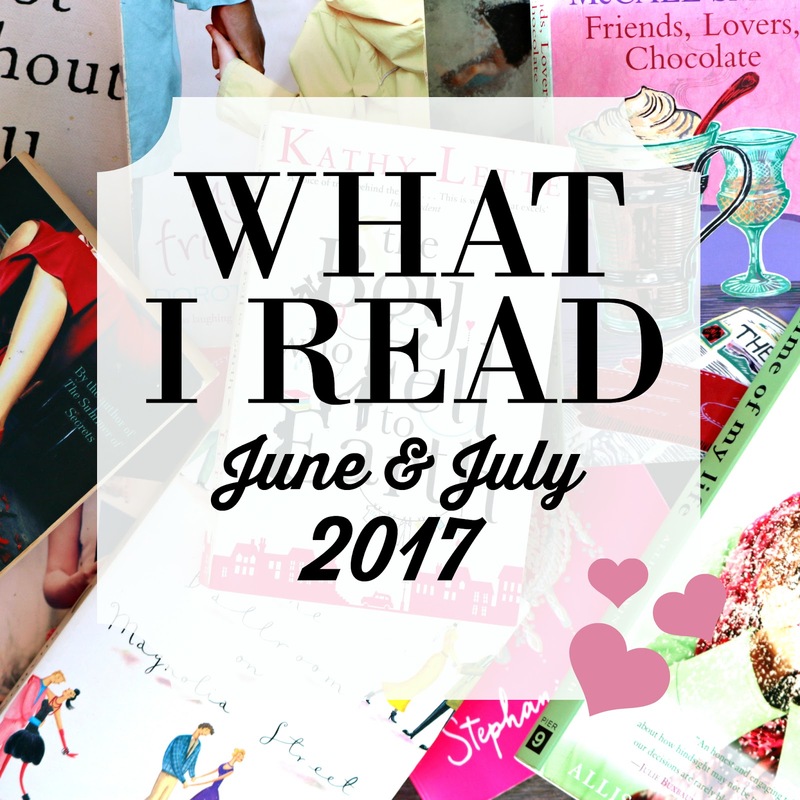 The hits, the misses and the must reads! So let me share my book stash with you! I hate picking favourites because I'm usually so indecisive (and feel mean choosing) but this is hands-down my favourite recent read. Read it when: You want a great love story - and/or a bit of a cry. Be warned: You will need tissues.... I ugly cried for the last five chapters. Read it when: You want a great story, woven with history and memories and life stories - but with a little bit of fantasy and mystery added in. Be warned: If you're a Mitch Albom fan, this wasn't his greatest novel ever - but you'll still enjoy it! It's a beautiful story and I love how Mitch used real muisicians in the story as well! If you want the best Mitch Albom novels? I'd recommend The Five People You Meet in Heaven for a fictional choice and Have a Little Faith for a real story. I devoured this book in a few hours and loved every second! Such a fun, lighthearted read! Read it when: You're on holidays or need a little R&R. This would be the perfect vacation read as it's quick, lighthearted and lots of fun. This book is definitely a romance novel - with the most unlikeliest of pairs. Read it when: You're not somewhere someone will be looking over your shoulder - and when you feel like something saucier. Be warned: It's definitely a romance novel. There's a lot of R rated material - and it's also a book about adultery. I imagine it might be a little confronting/upsetting for someone who has experienced a partner cheating on them/adultery in their family etc. I'm always worried I'll be disappointed by books everyone is talking about - but Big Little Lies is totally worth the hype! Read it when: You've got a serious case of YOLO - and before you watch the TV series. Be warned: You won't want to put it down - and you may find yourself gasping in shock quite a lot towards the end. Yep, you read that right - absolutely FREE! Read it when: You're on the train, on a bus, wherever - the Kindle app is also available for free on your iPhone/iPad/android device so you can read anywhere. Be warned: Some bits are a little creepy/suspenseful - but it's not too scary. Best Biography: This one's a tie - but I'd suggest reading both side by side. Both Dave and Richard's stories are horrible. The abuse they each endured from the mother throughout their childhoods is horrible, inexcusable and unimagineable - but I think their stories are important ones to read. A quick read with a cute storyline and an interesting insight into the making of fireworks that I totally wasn't expecting! 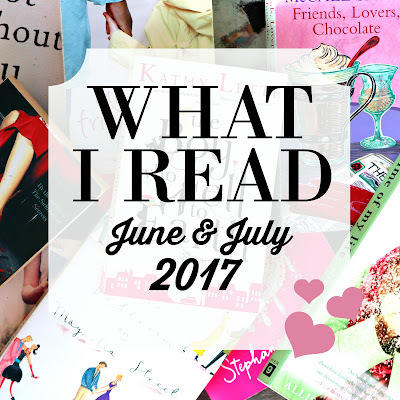 Read it when: When you want a fun, lighthearted read. Be warned: You may find yourself analysing firework shows from now on out. Be Warned: You may get a little irritated by the email transcript format of the book - but if you're a fan of diary entry style novels, you'll be fine! What I think so far: I'm enjoying it! It's not your usual vacation story and instead, Evie's holiday seems to be having one problem after the next! It's funny and lighthearted and I am loving the "realness" of it all. Or if you're Kristy, it's a "TBR Pile" because I don't have any more room on my bookshelves and keep stacking my next books higher and higher... and I also wouldn't be able to find what books I haven't read it I had them all on a bookshelf. I usually ask him to pick my next book because I can never choose! And the majority of those books came from the $1 room of our local bookstore - which is about to become a $2 room and I may just have to take a trip there before it changes to stock up.... #noshame. But tell me, what's the last book you read and love? Are you a reader? If not, what do you prefer to do with your spare time?